KeepGuard scout camera FULL HD with MMS. 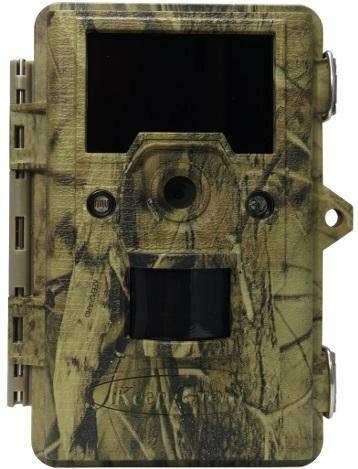 This hunting camera is recording in Full HD resolution 1920x1080 and has a 5 megapixel camera. Is ideal partner for tracking of animals. 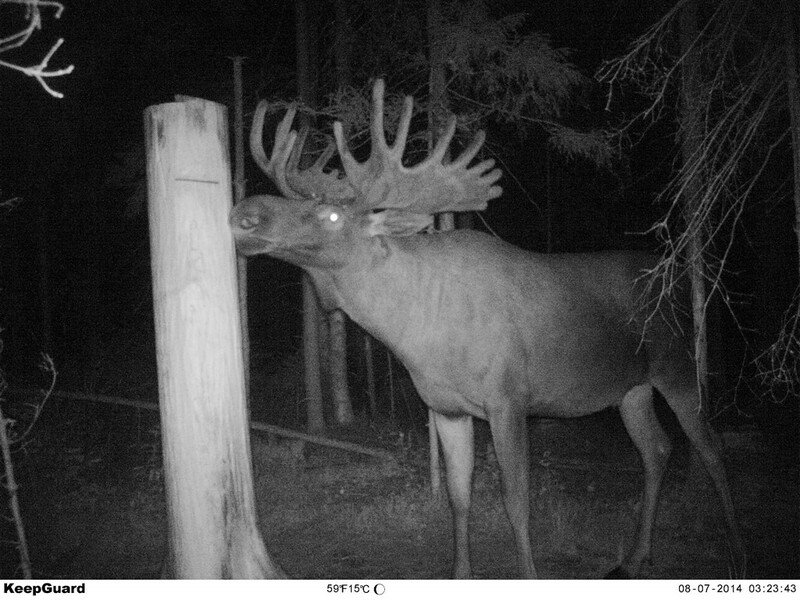 This trail camera is intended for use in the forest. You just fix it tightly and it will monitor your hunting ground. 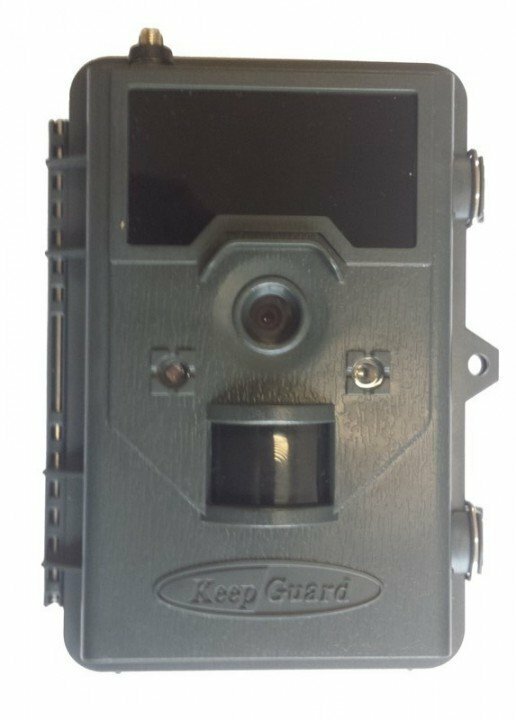 Thanks to its camouflage color, this camera is more than inconspicuous​. 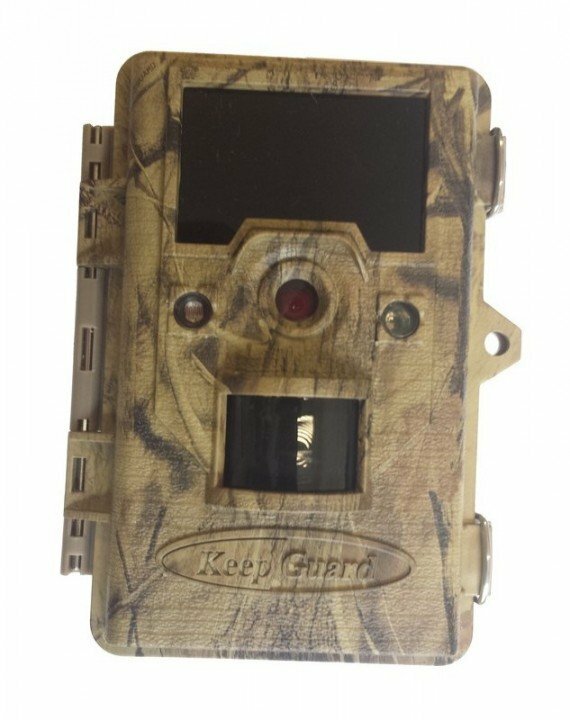 KeepGuard hunting camera is recording in Full HD and has a 5 megapixel camera. The photographs or video sequences display information such as date, time, temperature. It sends photos directly to your phone in the form of MMS or to your e-mail via GPRS transmission! New high performance, completely invisible 940 nM black illumination. Remote transfer of images from your photo traps to your mobile or email. 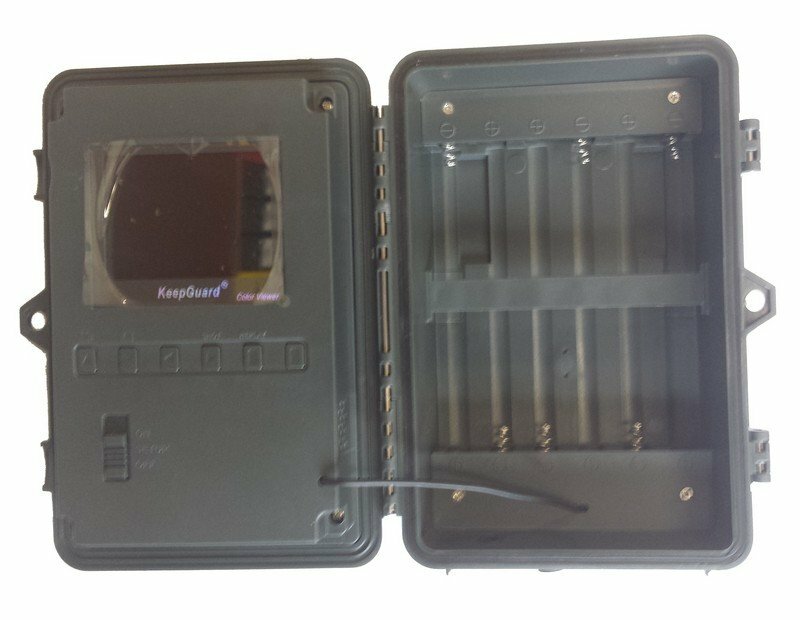 Photo traps Keepguard offers sending the records in form MMS to 5 phones or up to 5 emails, or via GPRS data transmission sends data to your mail. It's cheaper and faster version. 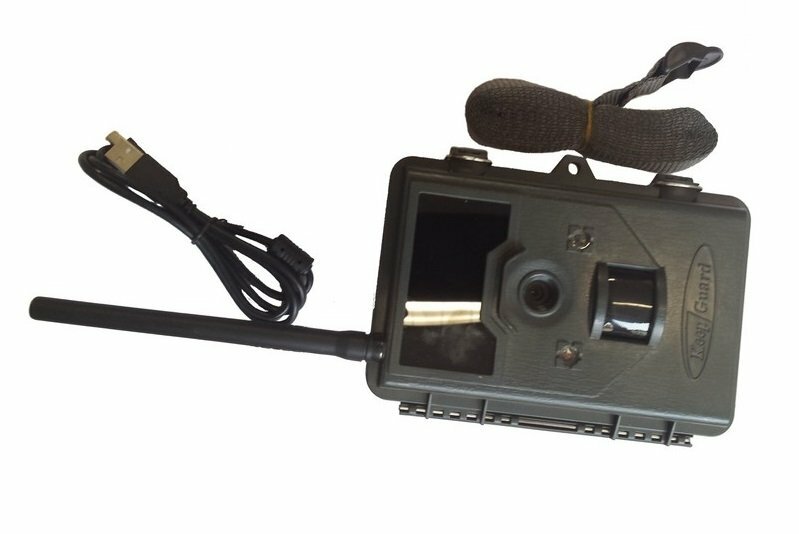 GPRS is the most efficient data transmission from photo traps. 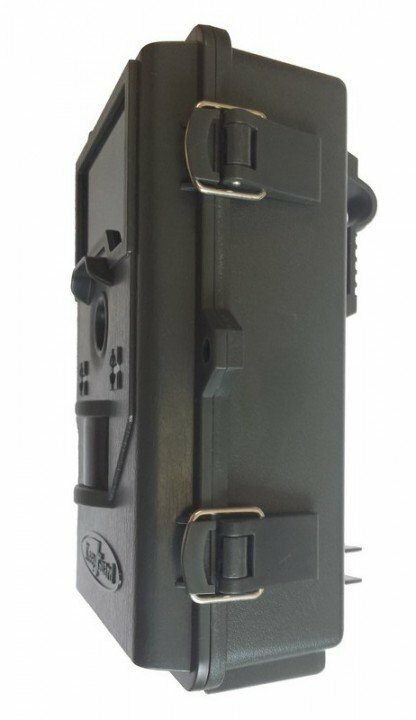 Photo traps for sale does not need a power source, it operates on a classic 1.5V AA batteries up to 8 pieces. 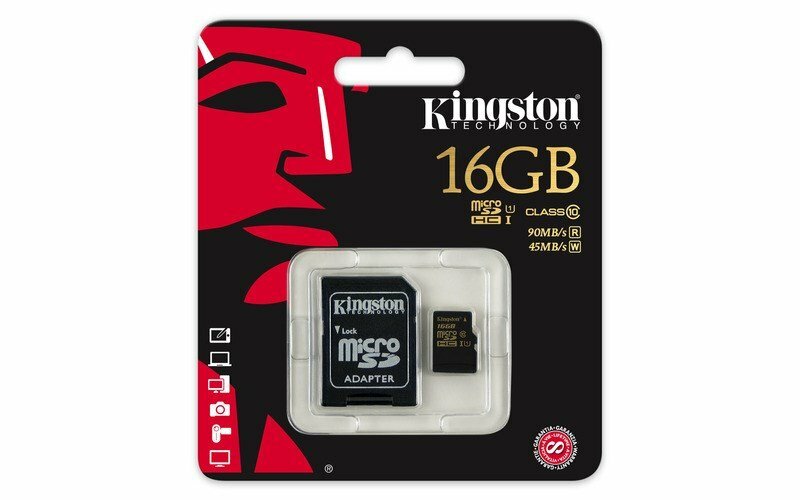 The camera has a sufficiently long endurance (depending on the quality of batteries of up to eight months in the standby mode) thanks to motion detector that activates the camera after noticing of any movement. Videos and photos are also stored on an inserted memory card (supports up to 32GB). For shooting at night, the camera was equipped with 38x IR LEDs that perfectly illuminate the space in front of the camera within 20 to 25 m, and this light is not visible to the naked eye. 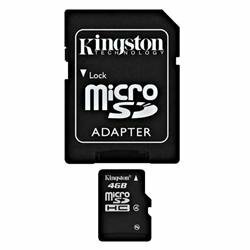 For easier handling the camera is equipped with a small 2,4 "LCD screen. 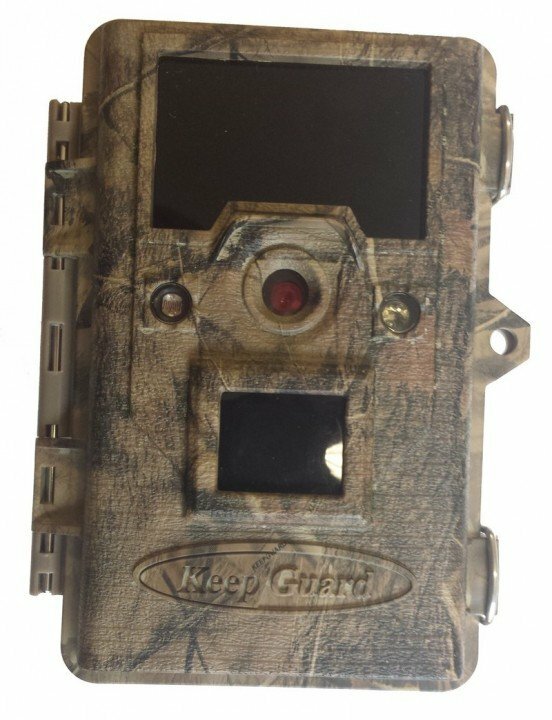 Do not miss the fascinating events in nocturnal nature and experience it through KeepGuard hunting camera. - Sending: to 1-5 mobile phones, or to 1-5 e-mail addresses. - LCD Display: 2.4 "